Don’t worry about it not being perfect. Do something quickly. Iterate, iterate, iterate. Learn from what others tell you... words that don’t fit well with government but this is GDS thinking that we (the Scottish Government) have applied to create ‘DirectScot’ and we’re really pleased that it’s finally out there for comment. 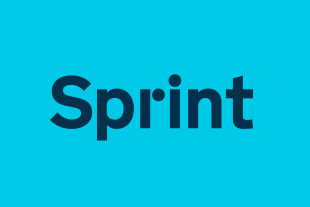 The DirectScot prototype, launched this week, aims to bring to life our thinking for a better, faster, cheaper way of delivering the wide range of central and local government information and services in Scotland. The move to create an authoritative public services portal built for the convenience of the citizen has been long in the making but the prototype itself has come about at pace. How does it all fit together? The prototype builds on the current Directgov API, blending UK national and Scottish devolved information with local services from four of Scotland’s local authorities. 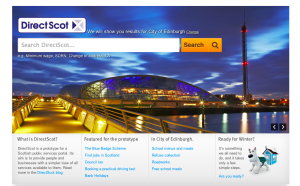 We’ve opted for open source search with Solr-Lucene right at the heart of the DirectScot experience driving users to the 300 most popular topics. 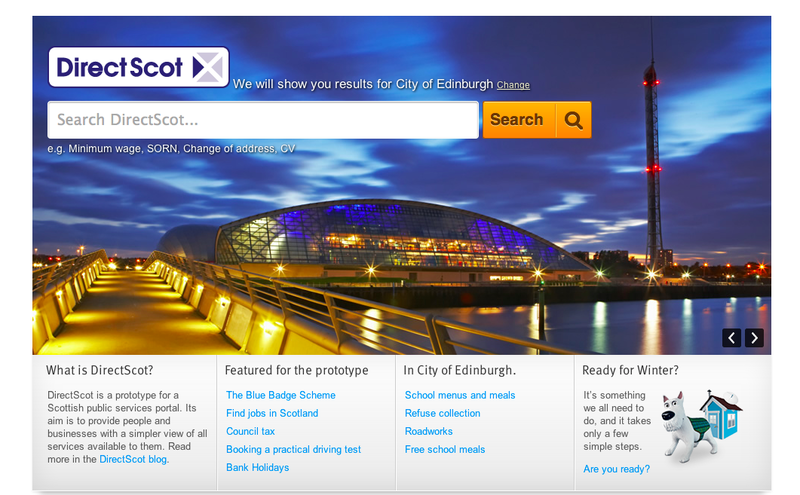 To show the prototype at its best we’ve optimised several user journeys that demonstrate the range of transactions and information available such as applying for a disabled parking blue badge and how to get legal aid in Scotland. And a big thank you to colleagues at the GDS for their support, and for what we’ve been able learn from alpha.gov.uk. You can try out the prototype at www.directscot.org and find out more about our thinking through the blog and Twitter @DirectScot. We'd welcome your feedback. I have to say I really love the clean, open feel of this website. It's understated but still elegant. Love the predictive search, and the courage to rely on it as the primary means of navigation - I have wanted to do that for a long time. Very nice. Look forward to seeing it evolve. How big do you expect it to get in terms of topics/services being served? I like what I've seen so far and I'm glad to see Open Source tech being adopted. Are there any further tech details - what other Open Source is in use? Also, was using the alpha/beta.gov.uk platform being developed at GDS considered?